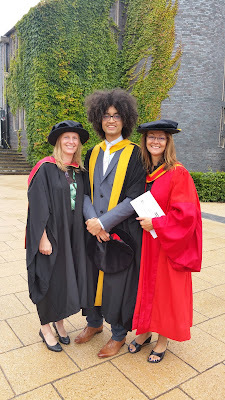 iPCHS PhD & MPhil Graduates of 2016! 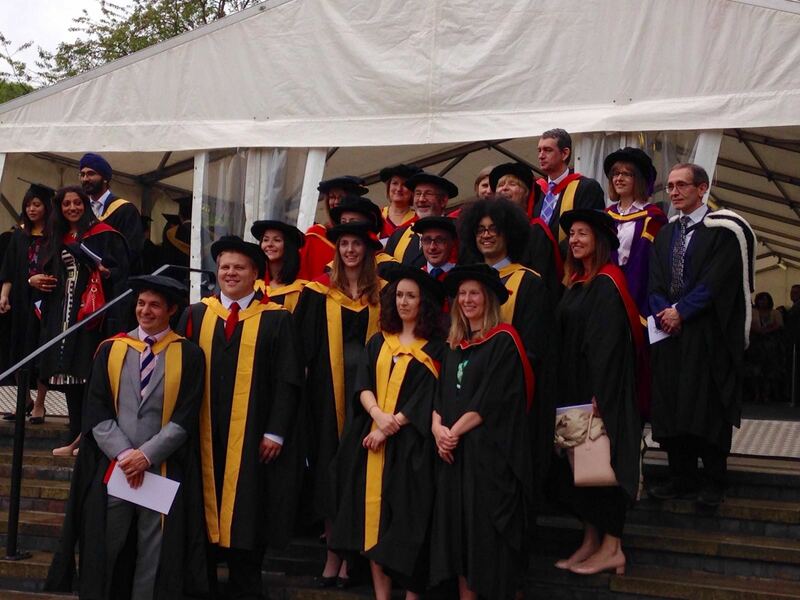 Congratulations to all of the students and supervisors who have studied at or work for the Institute for Primary Care and Health Sciences who attended graduation last week. Great to see the first two rows of the chapel filled with our fantastic PhD and MPhil students last Tuesday! Thank you to Megan for making an amazing chocolate celebration cake! We hope you all enjoyed the rest of the celebrations! Attending the NIHR Doctoral Ashridge training camp- a chance to experience intensive grant writing amongst the beauty of Ashridge house and gardens! 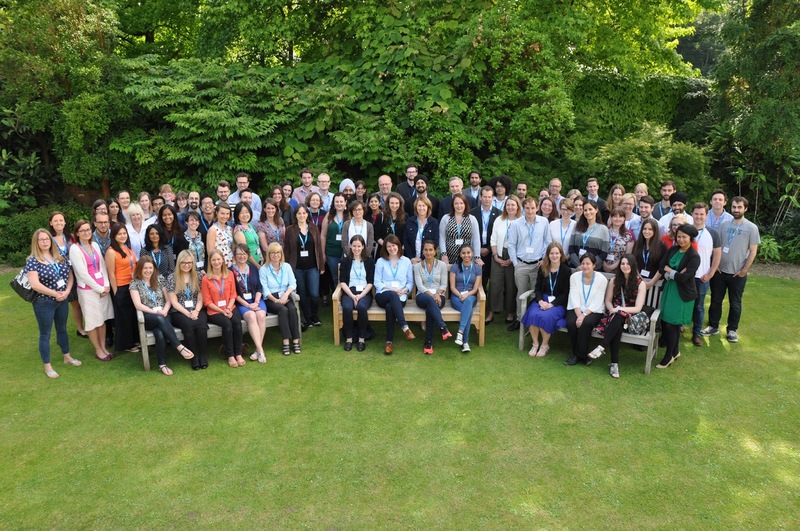 Trishna Rathod and Jonathan Quicke were successful in being awarded funded places on the 6th annual “NIHR Doctoral Research Training Camp: attracting health research funding” through the NIHR School for Primary Care Research and the West Midland’s CLAHRC respectively. 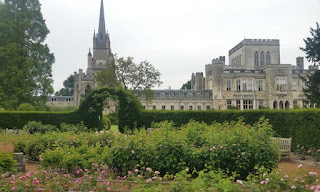 This three day course ran from the 6th to the 8th July within the beautiful Ashridge Business School near London. The picturesque settings and delicious food were the perfect complements for balancing the intensive academic exercises to come! The course began with presentations from senior NIHR researchers who provided career advice and inspiring career experiences, before three selected students presented oral summaries of their PhD findings. This was followed by a poster session that allowed the students to mingle, find out what original questions other NIHR researchers were investigating and discuss their own project with an interested audience. Day two of the camp saw the delegates split into interdisciplinary groups and work in teams to produce a public health grant and complimentary presentation for a fictitious (and notably entertaining) funding board. The fictitious funding stream was similar to the NIHR Research for Patient Benefit (RfPB) initiative and offered small-medium sized grants of up to £250,000 but with a specific public health remit. The task tested teams to work together to generate research ideas, delegate roles and battle against the clock, whilst managing additional 'surprise' work that sprung up throughout the day. After the intensive day’s activity the delegates were treated to a delicious dinner and more motivational narratives from senior academics. 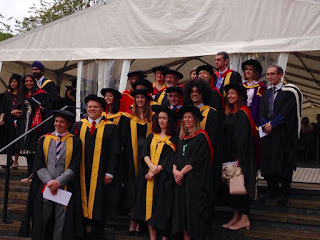 This really highlighted the value and hope that the NIHR places on its newest generation of developing academics. The final day involved each group presenting their project proposal to the funding board and other delegates and responding to project questions from the funding panel, which included a PPI research user. At the end of the camp the panel convened to award the funding to the top application and prizes were allocated for best presentation and poster. 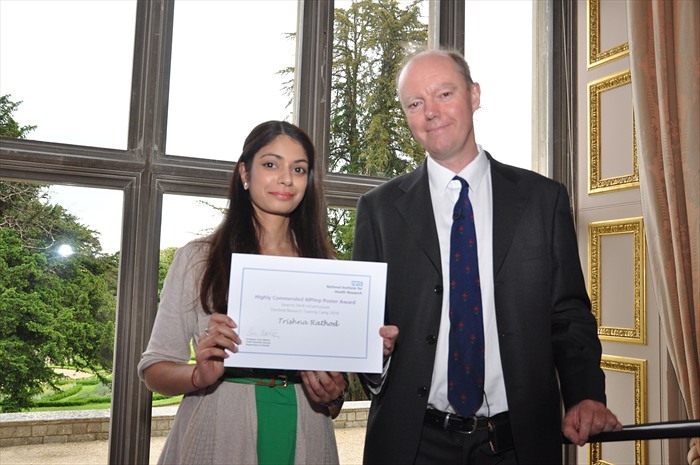 Trishna Rathod flew our flag for Keele and Primary Care Research and was successful in being awarded both the prize for the best poster for her work investigating the “Effect of allopurinol on achieving serum uric acid level and on healthcare utilisation for the management of acute gout” and also the group best project presentation prize. Well done Trishna! In summary, the training camp was a valuable simulation learning opportunity that allowed attendees to develop some of the requisite skills for writing interdisciplinary grant applications within a time pressured context. 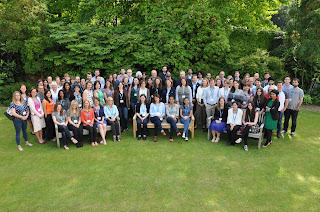 It also facilitated teamwork and connections between interdisciplinary healthcare PhD students from across the country. I would recommend PhD students keep a look out for this excellent research training camp in the future. Thanks to the West Midlands CLAHRC and the NIHR School for Primary Care Research for supporting this learning experience!